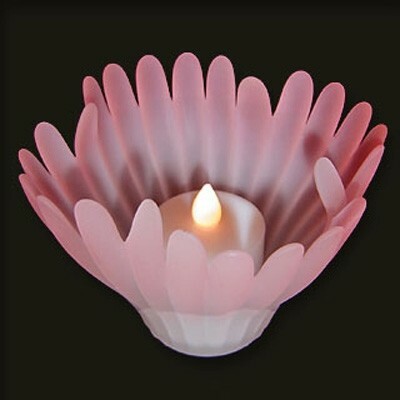 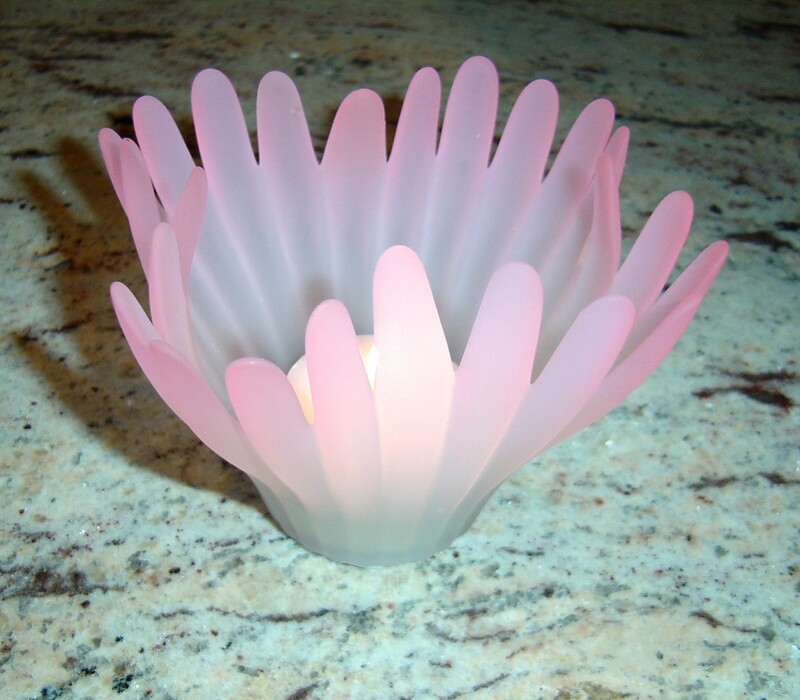 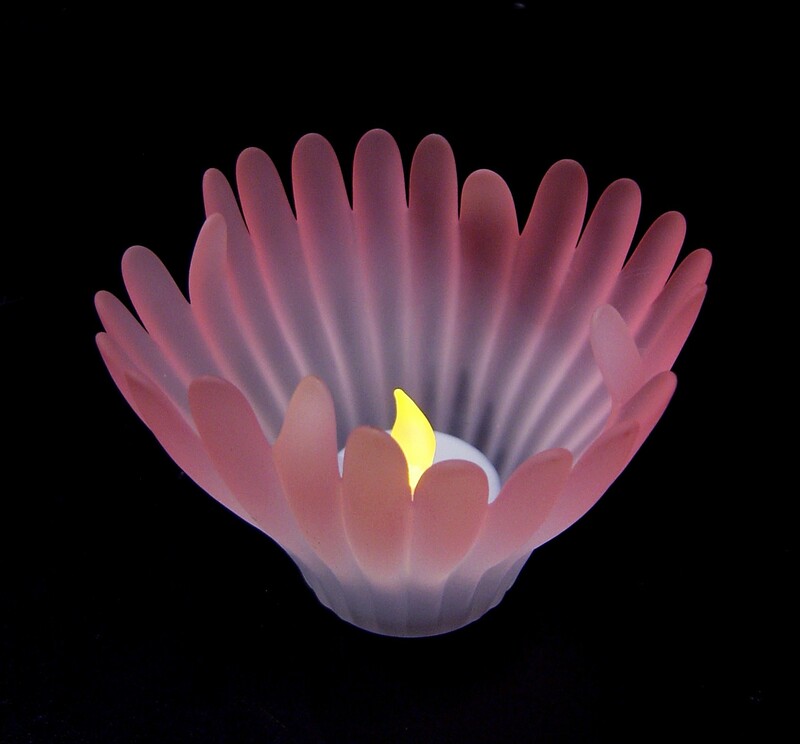 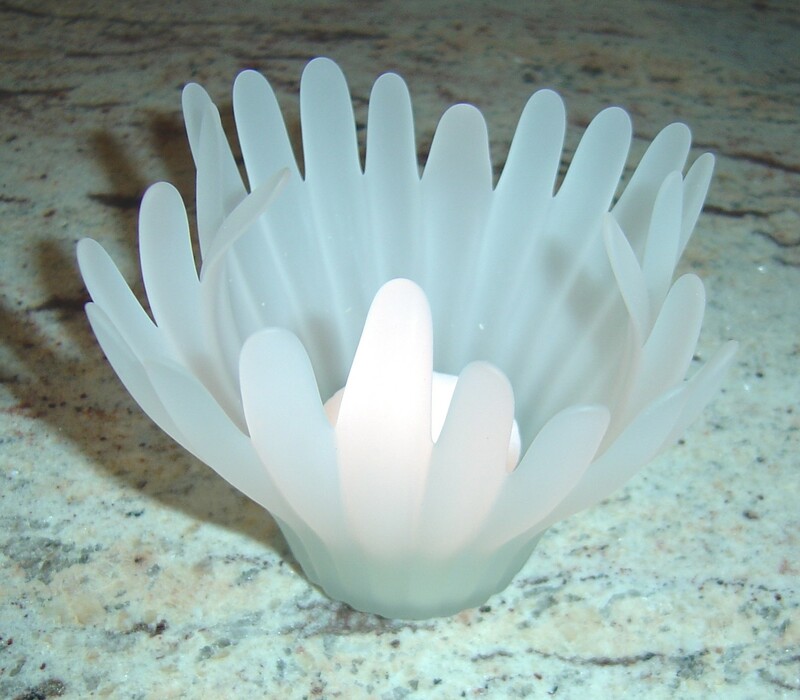 "Coral" Votive Lamps very stylish and inexpensive! 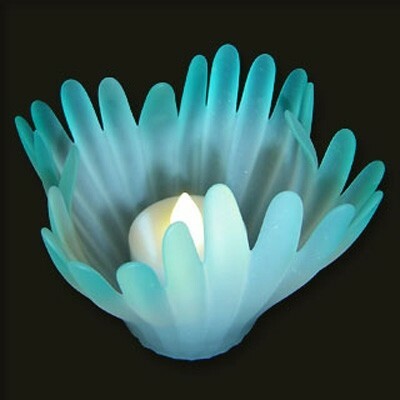 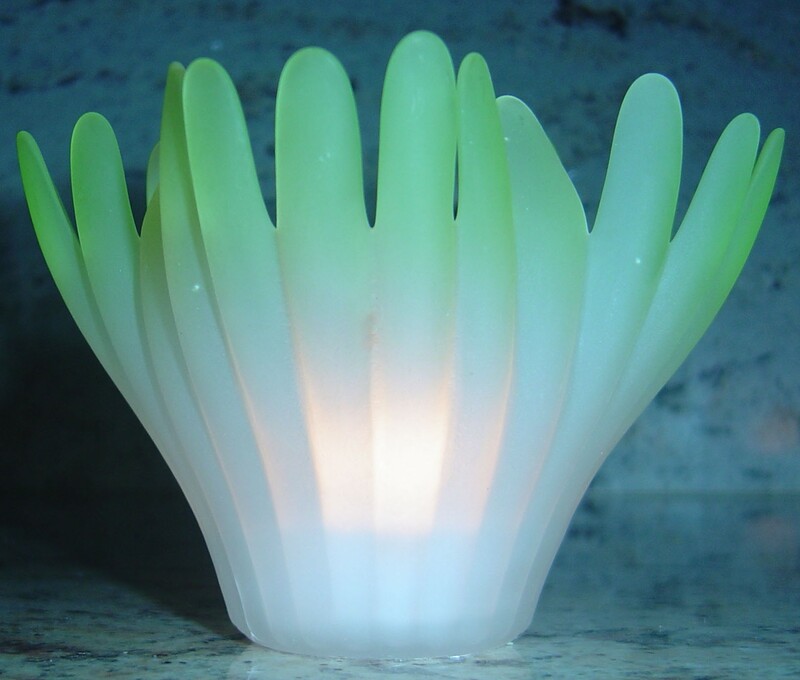 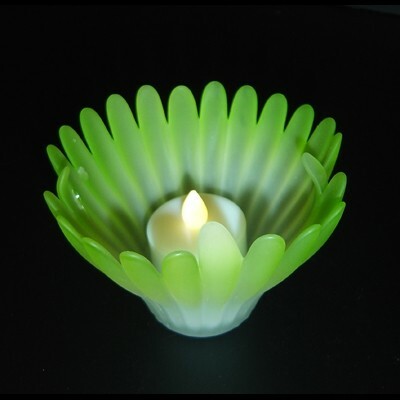 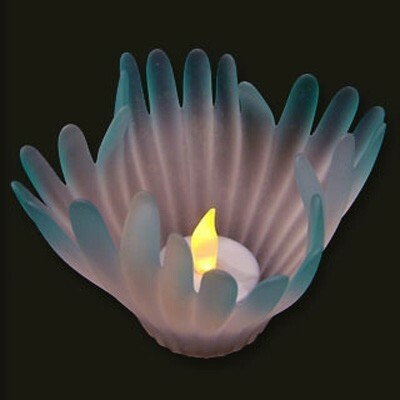 Create the desired ambience with this gorgeous holder in either lime, pink, soft-blue or frosted colours. 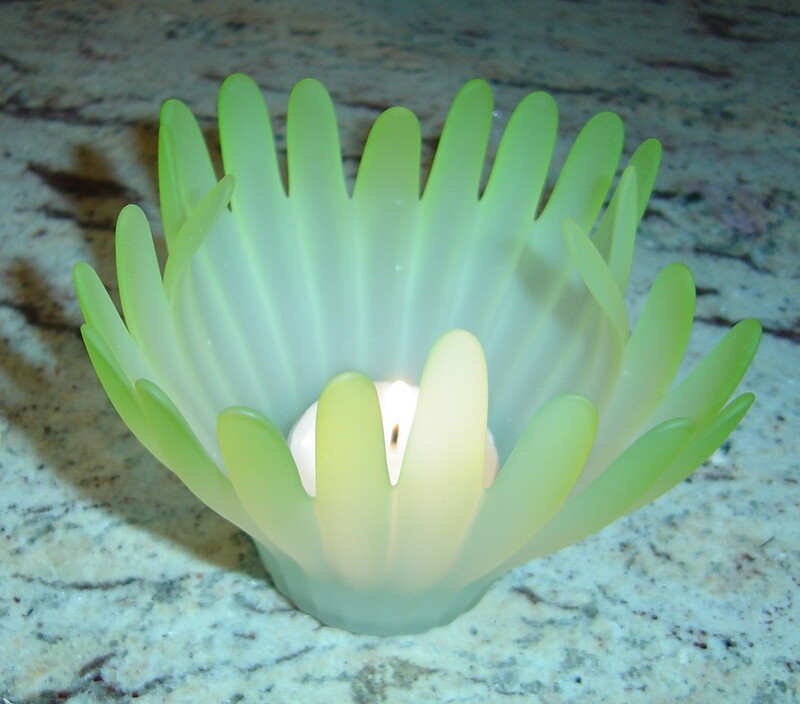 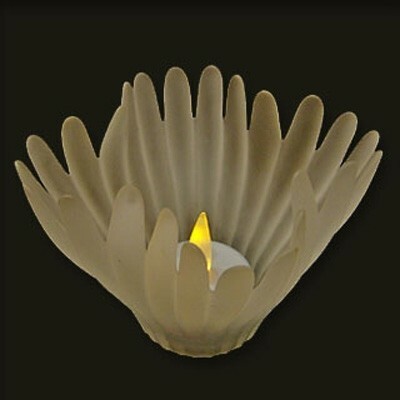 Ideally suited to Tealights or small pillar candles. 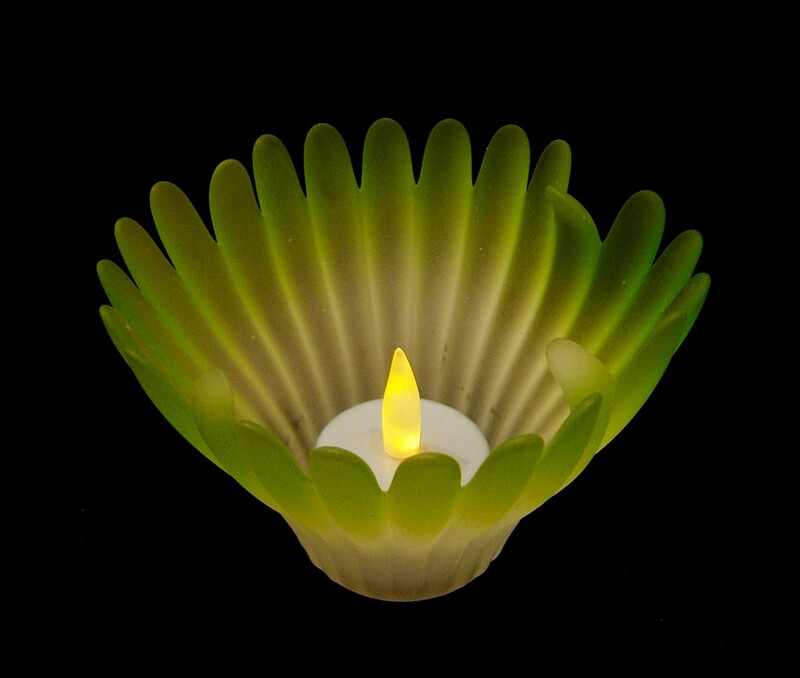 For less cleaning why not try our HD12 or HD8 Liquid Candles!